FTC Disclaimer: This post is sponsored by Incredibundles, but all opinions are my own. Thank you for supporting House of Dorough. I'm happy to report that this little nugget is officially potty trained - HALLELUJAH!! That being said, we are only a few short months away from needing diapers again on the daily with baby number two! When I heard about this service, I thought HOW AMAZING would it be to receive this gift?! 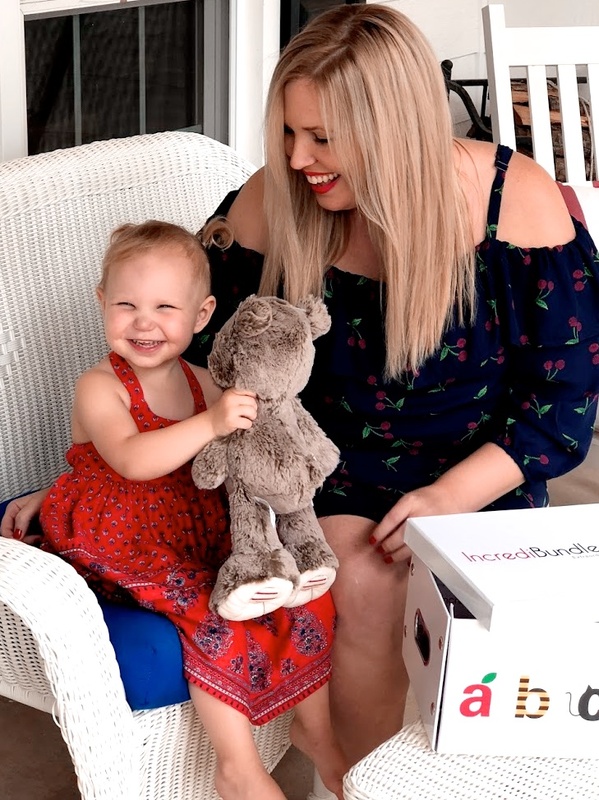 Today I'm partnering with Incredibundles - the CUTEST gift subscription service for the mom or dad in your life! First of all, they do more than just deliver diapers to your front doorstep. They send this adorably packaged box with this sweet little bear inside (Which Emaline was super pumped about)! It makes the BEST GIFT EVER!. 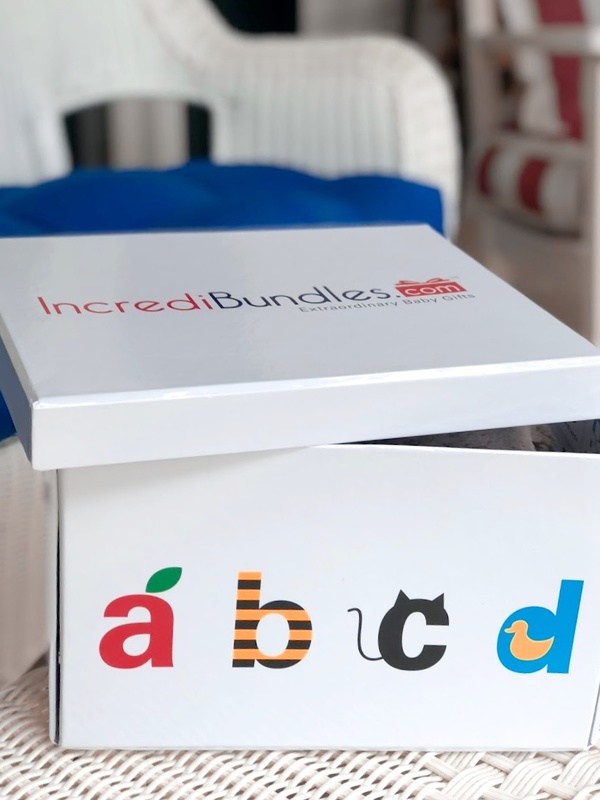 Incredibundles also delivers other things besides diapers - they have book bundles, sleep bundles, bath bundles, wipes subscriptions... literally the best little gifts I can think of! I went through the ordering process myself and can guarantee you that this is SO simple. STEP 1. Let's say you're giving a gift. First, select the length of the subscription you'd like to give. little easier for the mom and dad in your life! Step 2: The recipient receives an adorable announcement package! can send this announcement package directly to your recipient or to you to present at an event. Mark Diapers. The diapers are delivered straight to their door! I love this company and I'm partnering with them to GIVEAWAY (1) three-month subscription to one of my readers! Head over to my Instagram to enter! All you have to do is tag two friends in the comments, and follow myself @ashley_dorough, and Incredibundles. Extra entry if you comment on this blog post!! Good luck, and a special thanks to Incredibundles for giving away such a sweet gift to one of my readers!